Shelf Life- 36 months (3 years) from pkd. This comes in a amazing to look at, stylish glass bottle, which is totally cylindrical in shape. The packaging is sturdy and does not look cheap at all. Looks like an expensive nail paint :P It smells highly alcoholic, like toluene but yeah, most nail polishes smell like that. The brush is of very good quality- helps the nail paint to spread easily onto the nails and does not leave any streaks behind. 7) Brush is of really good quality and does not give a streaky finish. Final verdict- Do I need to explain more? I would say that these are at a steal price. 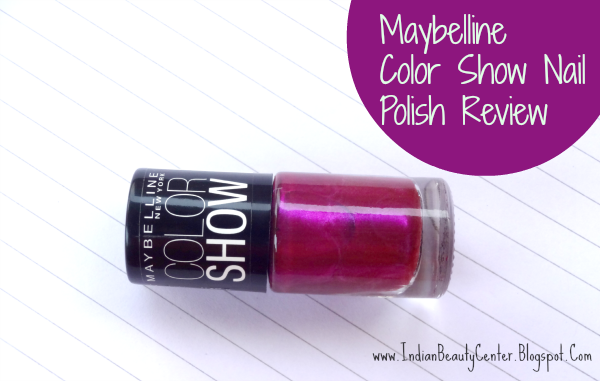 Go, get them and enjoy them...I highly recommend this Maybelline Nail Polish to all of you and I am sure, it won't disappoint you at all :D Very affordable, a great range of shades and superb finish in a single coat. I'm loving this range, it's 5/5 for sure, this shade is very interesting, gonna pick it up next, you review very nicely Arpita seriously loved every detail you wrote. Love the shade...have to pick some of these now! 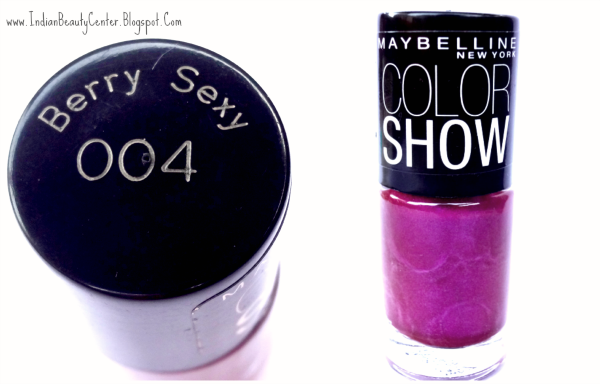 love this shade !! I just bought 3 yesterday ! Wow very pretty shade. Loved it! I think I have the same nail color from colorama. At first I liked it, but now I don't. I don't use it too, because I got bored of this tone. And one more thing - it will stay on nails for day or two but no more. But I agree that this nail polish will fit no matter how long nails you have. I'd be happy if you check out my giveaway for a chance to win a pair of eyeglasses or sunglasses from Firmoo. 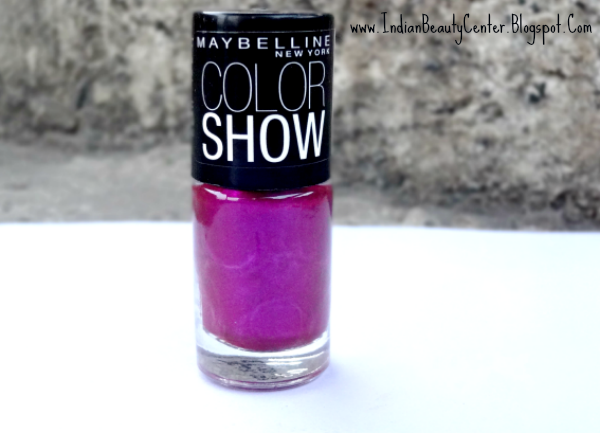 It is a lovely shade, Arpita!!! And the name is so cute!!! I just love their polishes they are perfect and very inexpensive. 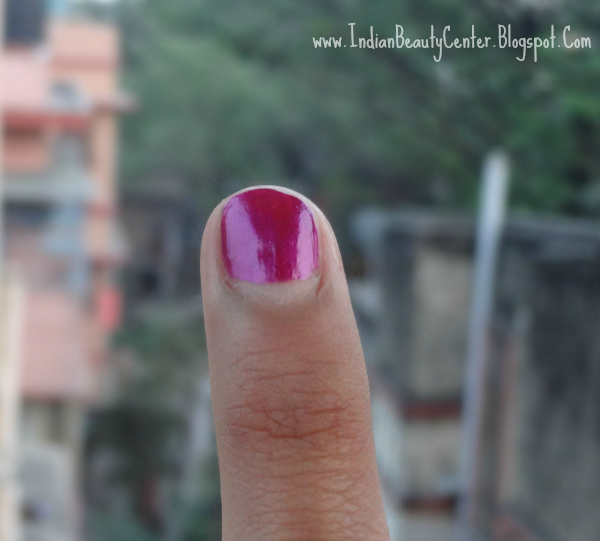 loved the shade.. perfect for winter/fall.. u have small nails like me Arpita..